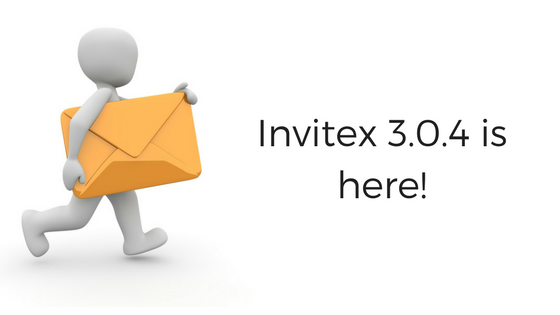 We have released a new version of Invitex today - version 3.0.4. This is a maintenance release and has quite a few bug fixes. In addition, the facebook API v2.9 support is added. Read the complete changelog to view what’s new in this release.